Our mission is to provide customers with quality products delivered on time and serviced efficiently to their needs. We believe satisfactory patient care is not good enough! We believe average image quality is not good enough! Our Quality Management System is ISO 13485 certified by a notified body (meets the requirements of MDD Council directive 93/42/EEC as amended by 2007/47/EC for medical devices). Our Quality System is in substantial compliance with US FDA 21 CFR 820 “Quality System Regulation” and Health Canada Medical Devices Regulations SOR/98-282. We are committed to provide safe, reliable and robust products for the diagnostic imaging market. Our employees strive to provide quality products and service based on the Quality System we have implemented in-house. We strive to maintain our products and the quality system to satisfy medical device regulatory standards and meet customer needs. 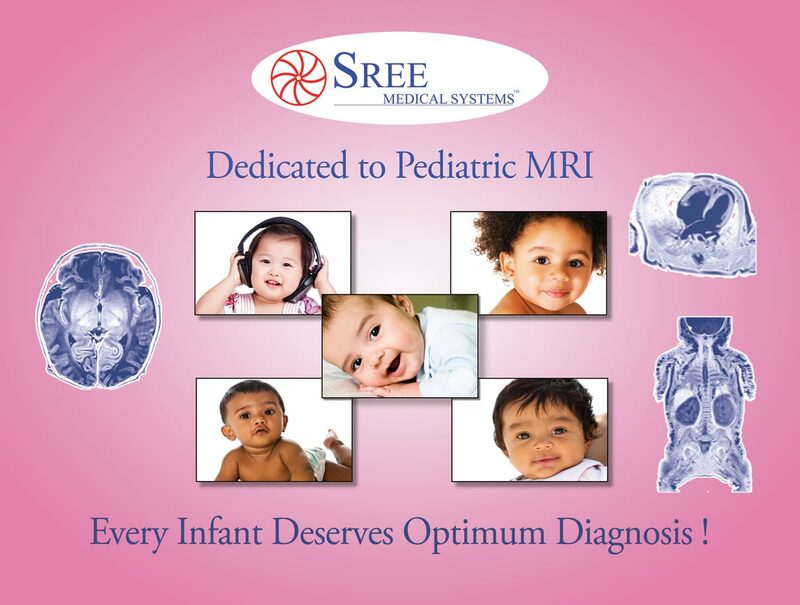 Our pediatric products blends patient centered care with safe non-invasive, non-ionizing radiology diagnosis, specifically MRI. Products include safe MRI imaging devices suited for infants, therapeutic devices for temporary warming, assisted ventilation etc. We are a light manufacturing facility. We are equipped with all of the necessary test and measurement equipment, a shop for rapid prototyping and product development. Our experienced partners provide industrial design concepts which are brought to fruition with diverse engineering teams and manufacturers of specialty MRI components. We build, assimilate, test and inspect all of the final (electronics, mechanical) assembly in Cleveland. Every sub-component is fine tuned by hand to bring the device within tight specifications. Diligent inspection process ensures every device leaving the company satisfies our stringent tests and in good working order with the proper packaging and product labels.